The worst possible cause of a shower pressure drop is a broken pipe, since the resulting leak could do serious damage to an unseen area of your home. Hearing water running in a place it shouldn’t be or signs of dripping and water stains means you should shut off your water supply at the main valve and call an emergency plumber. 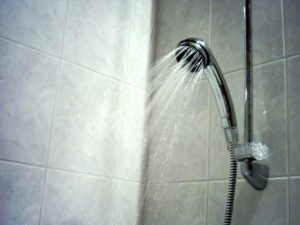 Most-likely if you have a shower and bathtub combo, you will have a diverter valve (a switch or knob that diverts water from the bathtub faucet up to the shower-head). After many years these valves can break or malfunction resulting in the valve not being able to open enough to end full water pressure to the shower-head. You can somewhat detect if you have a malfunctioning diverter valve if your water is flowing from the bathtub faucet at full pressure and not the shower-head. Accl Plumbing can confirm this diagnosis and complete the repair with a replacement diverter valve. If your water pressure problem is affecting all of the fixtures in your home, the cause could be the water pressure reduction valve. This valve is connected to the main water line near the point where it enters the home. The valve can break, malfunction, or fall out of adjustment – all three jobs are for a professional plumber. 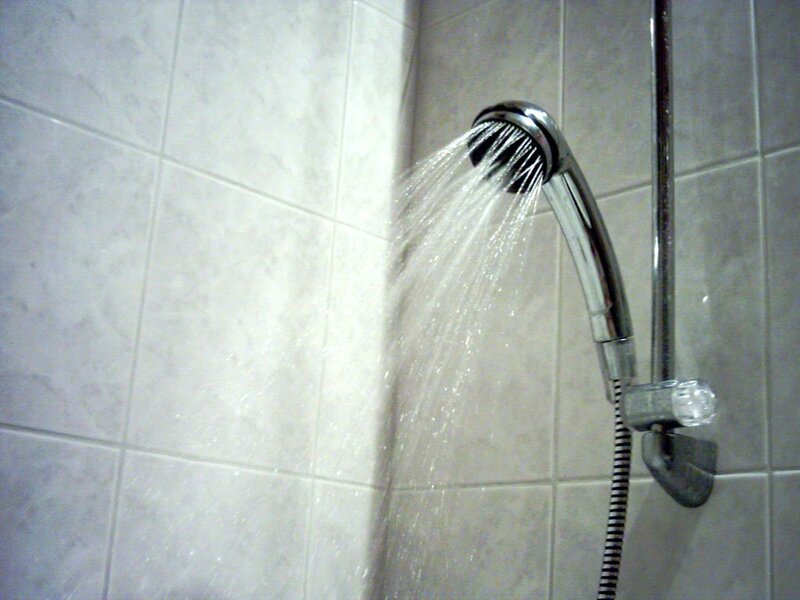 Having a clogged pipe or shower-head simply means that your shower-head is dirty and clogged. To get a closer look, unscrew your shower-head from the wall if possible and soak it in an appropriate cleaning solution for several minutes before cleaning all the nozzles. We recommend using an old toothbrush. If you live in an area with hard water mineral accumulation might be inside your pipes, causing a noticeable effect on your water pressure. Avoiding this problem can be easy by installing a water softening system, although if your pipes are badly clogged they may need to be professionally cleaned or replaced. Need help finding the source of your water pressure problem? Or have any questions about how to fix it? Rely on our plumbing experts at ACCL Plumbing call us your today!